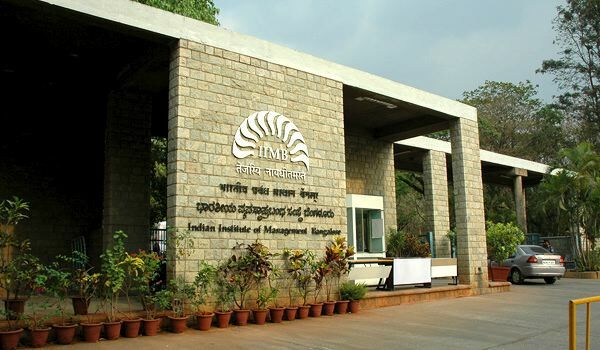 It’s celebration time for the 2012-14 batch at the Indian Institute of Management, Bangalore. The final placement process saw a total of 425 job offers being bagged by 388 students of the sought-after Post Graduate Programme (PGP). 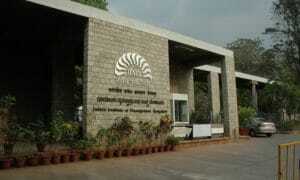 Compared to last year, international placements offered to the students doubled, from 20 to 41. 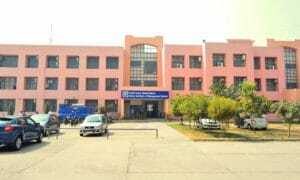 The average salary received by the students this year is Rs 19.5 lakh per year, a 13 % increase from last year’s average of Rs 17.2 lakh. The average work experience of the batch was 22.3 to 24 months. The average salary for students with no prior work experience is Rs 17.4 lakh. The final tally of 425 offers includes 117 pre-placement offers (for those who were offered jobs in companies where they interned) and 127 lateral placement offers (for candidates with more than 22 months of work experience). 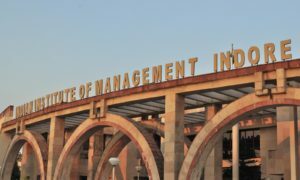 LinkedIn, Akshaya Patra Foundation and 39 other companies visited IIM-B this year as first-time recruiters.